I bought this book used while browsing last summer. I had plowed through the 4-episode HBO miniseries in November, 2014 and was really happy to see it clean up at the Emmys. Four years later and I finally decided to read the Pulitzer Prize-winning book from which the miniseries was adapted. 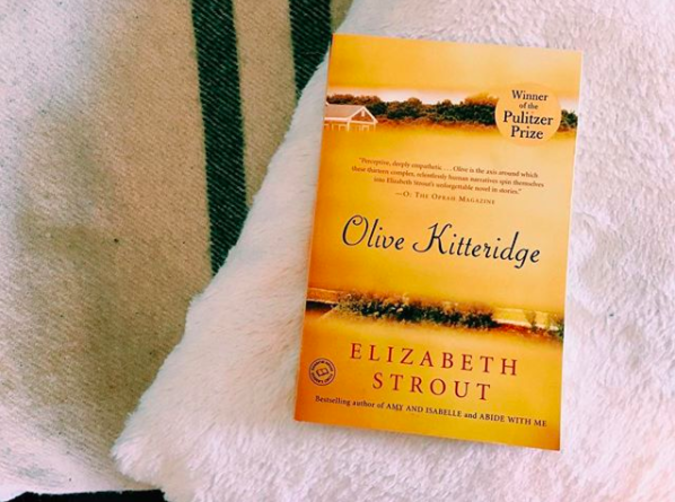 Olive Kitteridge is only ~280 pages and centers around the residents of a small town in Maine. Each chapter focuses on a different character in the town and something that they are struggling with. 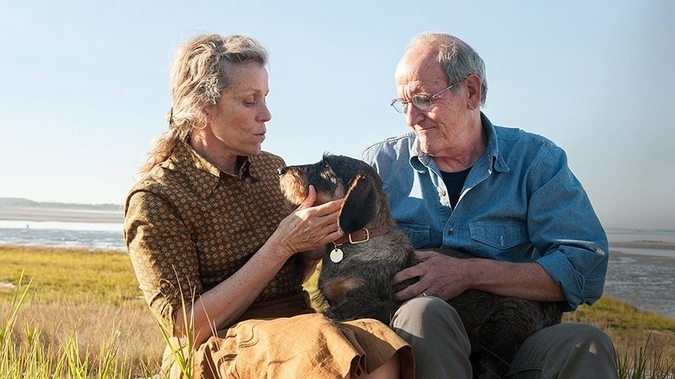 The chapters are always connected through an appearance by the main character (the namesake of the book) Olive Kitteridge. It may be just a scene in passing like the subject seeing Olive pass by in church, or she may be more pertinent to the storyline. Strout is perfect in describing the small-town setting. 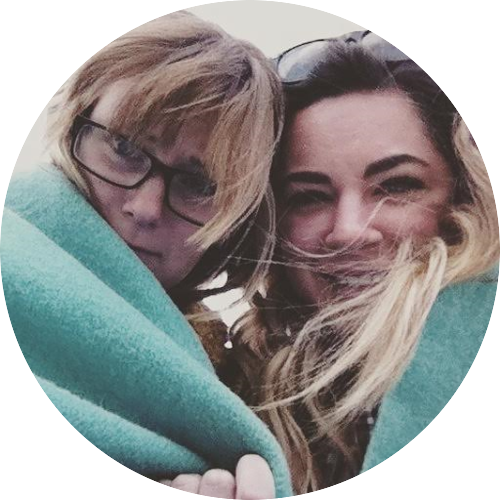 She focuses on the inability to keep anything personal a secret, how everyone knows everybody else, and the hostility towards those who think they're better than their town of Crosby, Maine. One of my favourite ways of describing the community was when Strout reflects on how if Olive's husband went to church alone everyone would be commenting on it in hushed tones. That while the town is geographically isolated from everywhere else, there's no real privacy for the residents. I have lived in New Brunswick for all but two years of my life. The city I've grown up in is only an hour from the Maine border. The way Strout describes the small fishing town, the ocean, the mom-and-pop restaurants really resonated with me. Back and forth she went each morning by the river, spring arriving once again; foolish, foolish spring, breaking open its tiny buds, and what she couldn't stand was how - for so many years, really - she had been made happy by such a thing. She had not thought she would ever become immune to the beauty of the physical world, but there you were. The river sparkled with the sun that rose, enough that she needed her sunglasses." I should say right now the stories are all incredibly depressing. There isn't a single one that makes you feel anything short of despair. A common theme throughout all these characters is suicide. Whether they are suicidal themselves or have had someone close kill themselves, the longing for death is hanging there in the narrative constantly. It's interesting to see how people are shocked by suicide in small towns, and I think it stems from the idea that people in small towns are blissfully happy and protected from the "drudgery" of big industrial cities while they often seem to live in picturesque, post-card towns. 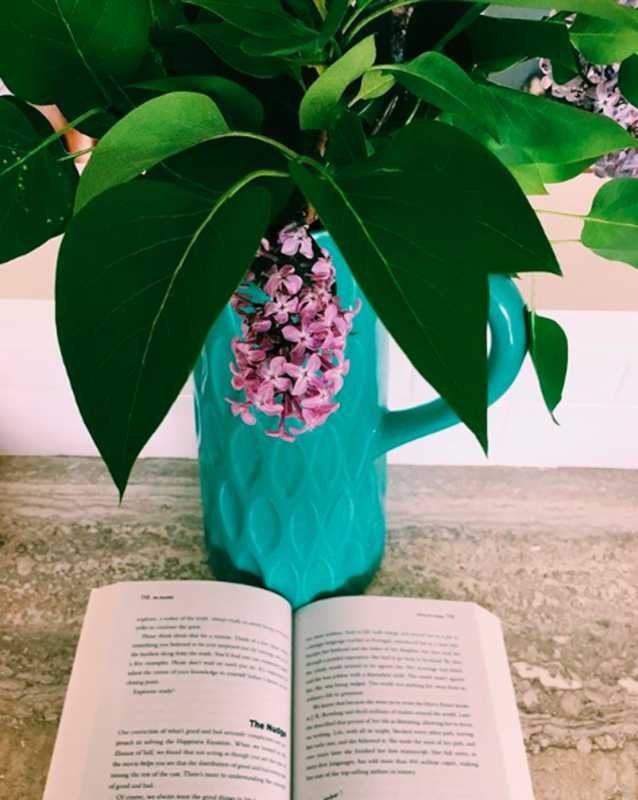 But to have a child - no, Kevin could not abide the thought of any child discovering what he had discovered; that his mother's need to devour her life had been so huge and urgent as to spray remnants of corporeality across the kitchen cupboards." I guess you could say that the real theme of this book is depression in everyday, normal human beings. This is what makes the book so powerful and deserving of a Pulitzer for fiction. Olive is an amazing character. I have to say that because I read the book after having seen the miniseries I couldn't picture anyone else but Frances McDormand for the titular role. McDormand was such a perfect casting in every way... her comedic timing, her tone, her physical presence, it was all perfectly spot on to the character Strout wrote. And yet, standing behind her son, waiting for the traffic light to change, she remembered how in the midst of it all there had been times when she'd felt a loneliness so deep that once, not so many years ago, having a cavity filled, the dentist's gentle turning of her chin with his soft fingers had felt to her like a tender kindness of almost excruciating depth, and she had swallowed with a groan of longing, tears springing to her eyes. ('Are you all right, Mrs. Kitteridge?' the dentist had said)." Something else happened the year Derrick went off to college. While their bedroom life had slowed considerably, Harmon had accepted this, had sensed for some time that Bonnie was 'accommodating' him. But one night he turned to her in bed, and she pulled away. After a long moment she said quietly, 'Harmon, I think I'm just done with that stuff.' They lay there in the dark; what gripped him from his bowels on up was the horrible, blank knowledge that she meant this. Still, nobody can accept losses right away." For who can bear to think of himself this way, as a man deflated by the good fortune of others?" Anyways, this was a short read and the way it is divided up makes it very quick to go through. The toughest part is cheering yourself up after putting the book down. Again, the reason Olive Kitteridge punches you in the gut is because it is so real. Too real, really.